Natural Insect Repellent DEET Free! 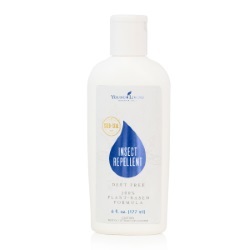 Natural Insect Repellent, DEET free. 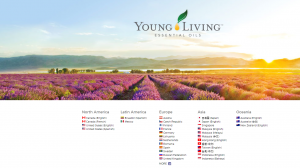 A natural way to repel mosquitoes and other tiny invaders, Young Living’s Insect Repellent uses only 100 percent naturally derived, plant-based ingredients. REALLY? Honestly…I didn’t know if it would work since it’s a new product. I also wondered if it would smell horrible or maybe at best a little funny? Hmmm. 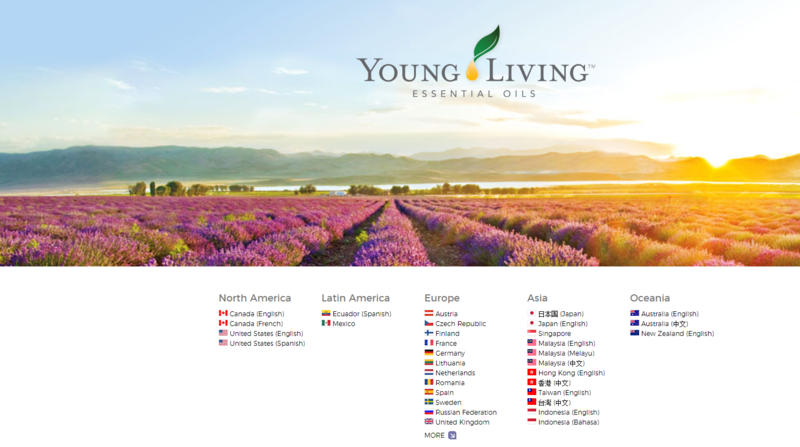 I ordered it anyhow, taking a chance…I should have known actually since Young Living=Quality. I gave it a rigorous test. In the backyard of Rural Virginia at a friends house that was having a cookout. I also walked around other places in VA too. By the river and some streets. It worked absolutely great! Zero bug bites! That’s a near miracle for me because I’m fair skinned and for whatever reason, bugs love me! Well, not that day. They had to find some other victim. But that’s not the only thing. Young Livings Insect Repellent scent actually smells good! I’m not kidding! Matter of fact, my wife loves it, and her friend and her friend’s friend loved the scent so much, they asked to use it. BOOM! We have a winner! Plus, my wife who has ultra sensitive skin was able to use it too without any issues. She loves it, and I love it! 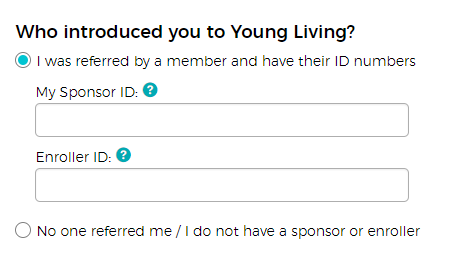 Then fill out the form with my Member number of 1085586 shown below in both the sponsor and enroller areas. Note: To qualify for the 24% discount your order must be a minimum of 50 PV or greater. Simply go back to the top and search for another product you want to order. For example Lavender Essential Oil and add it too. The scroll all the way to the bottom and click on Save Monthly Order. 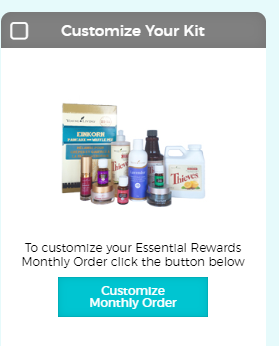 Checkmark the box in red that says Yes add the selected Essential Rewards kit to my membership order then that area turns grey and click next (don’t worry you can either alter or cancel your rewards order at any time). Then just fill out your information. I know it’s a lot of steps, but to save 24% on all the products you order, it’s worth it. And if you decide to order more products later you can without having to fill out all this information again. You’ll be able to sign in with a username and password you created. Now only if I could get their natural sunscreen! It’s out of stock! Ahhhhhhhh. This entry was posted in Essential Oil Infused Products and tagged Carcinogenic free insect repellent, Carcinogenic free sun screen, harmful chemicals in insect repellent, natural bug repellent, natural insect repellent, natural insect repellent that works. Bookmark the permalink.